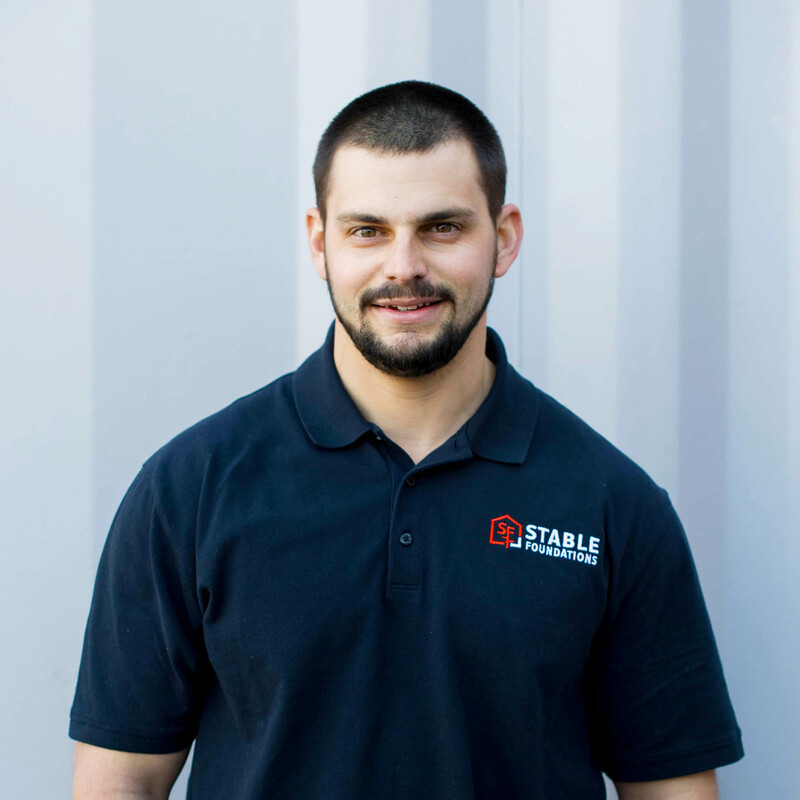 Matt Walder has been with Stable Foundations for over 20 years and has fulfilled a multitude of positions within the company. Matt specializes in repairing foundations as well as heads our crawl space waterproofing and encapsulation divisions. In his free time, he enjoys the outdoors and spending time with his wife, friends, and family.